Halloween in Sarasota isn’t just a time for kids to dress up and get candy. There’s something about Halloween that inspires adults to join in the festivities. However, for adults, it’s less about the treats and more about the fun. 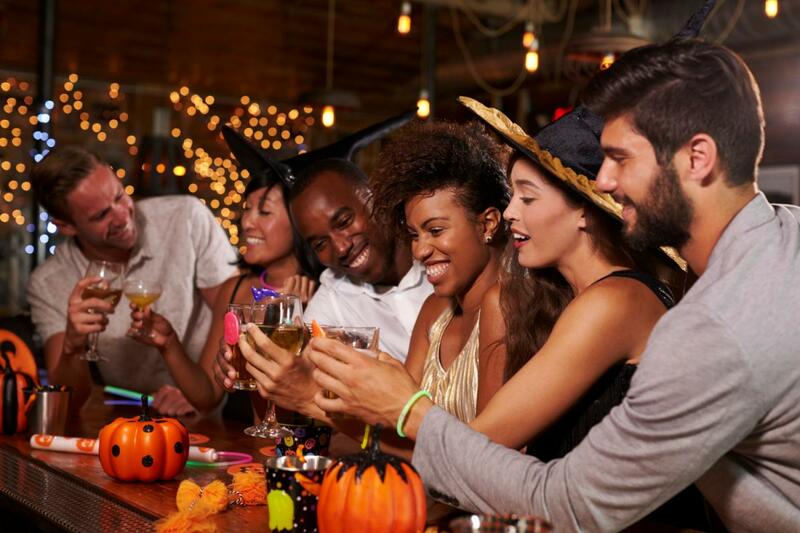 Check out these Halloween events in the Sarasota area that invite the grown-ups to have a little fun. The House of the Dead will live again on October 27 from 7 pm to 2 am at the Sarasota Sky. For the night, attendees have the opportunity to listen to live music from local metal bands including Distinguished Order of Disobedience, Kadaver Dolls, and Wrecked by Apathy. The haunted house is open for the night for anyone brave enough to venture in. With fire shows, showgirls garbed in eerie costumes, and daring feats that will leave you gripping your seat, the Black Diamond Burlesque Bizarre is bound to both amaze and frighten. The event will take place beneath the night sky on October 27 at 8 pm. Doors will open at 7:30. Order your tickets here now to get the $20 pricing. Tickets bought at the door will be $25. Magic, comedy, and horror come together in this edgy burlesque show. This event will be hosted by Big Red Nose Burlesque, Random Acts, and Karma Kandlewick to bring you a show that will fill you with the Halloween spirit. The show will take place in The Starlite Room at 8 pm on October 29 and October 30. Pay $15 to see the show, or pay $25 for the VIP tickets which include champagne after the show and photos with the cast as well as the best seating. The Spirit University hosts two nights of séances, paranormal investigations, ghost stories, and escape rooms all for just a $5 admissions fee. For $25, you can get a psychic reading. The event will take place at The Spirit University on October 19 and 20 from 7 to 10 pm. You’ll only find treats here as you experience the true spirit of Halloween. A tribute to the cult classic, this experience will push all the boundaries and leave the audience wanting more. Luckily, there will be a meet and greet with the cast following the show. Attendees are encouraged to come in costume and prepared for an unforgettable night of drinks and pleasure. The event will be at the Sarasota Sky Bar on October 25 from 9 pm to 1 am. Tickets are $15 in advance, $20 at the door, and $40 for VIP seats. If you’re looking for Sarasota Halloween events that are fun for the whole family, register on 941area now for free to find out what’s available in your area!